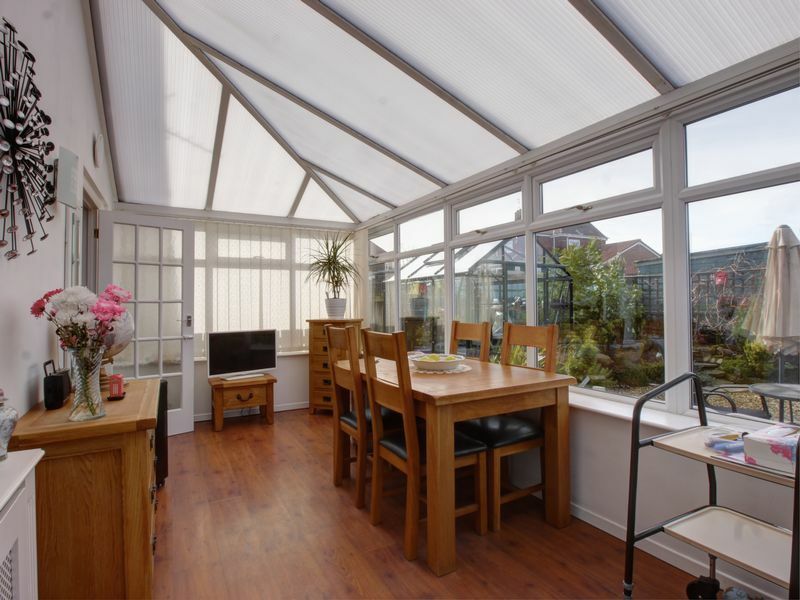 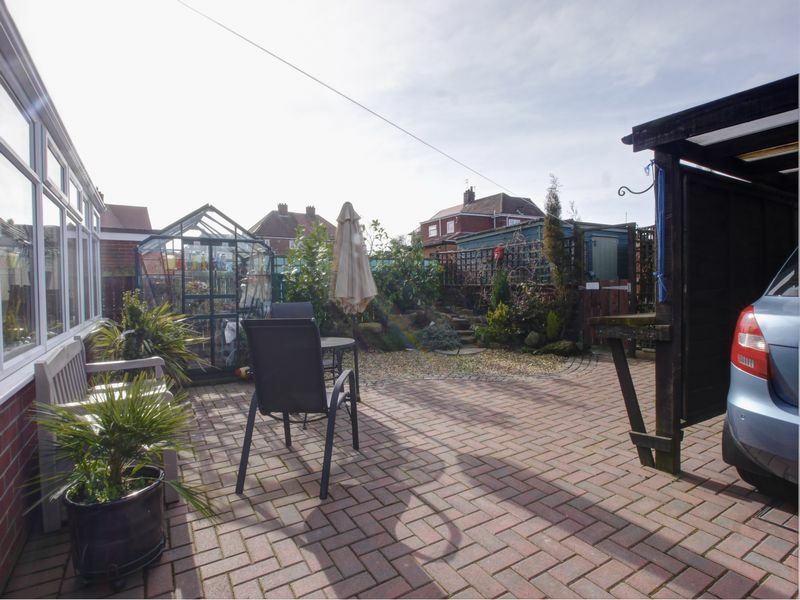 This two bedroom semi detached home is situated on Rogerson Terrace in Westerhope. 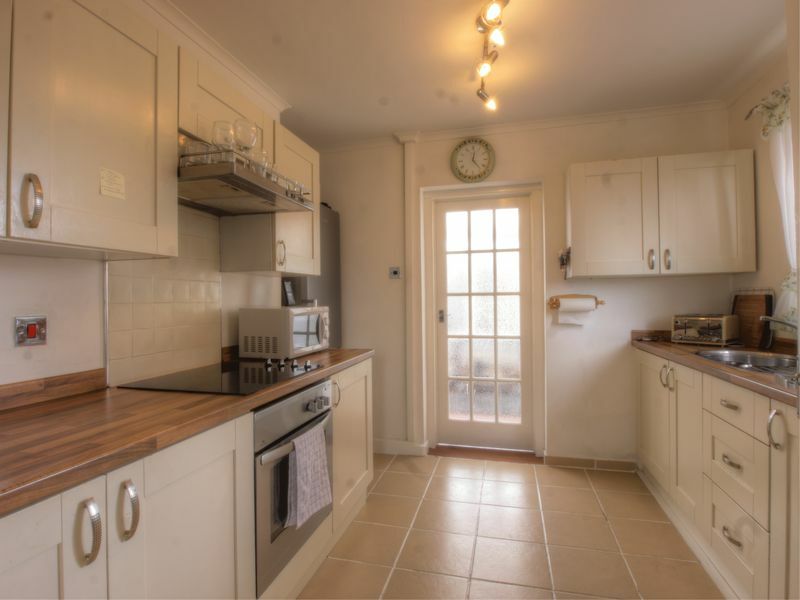 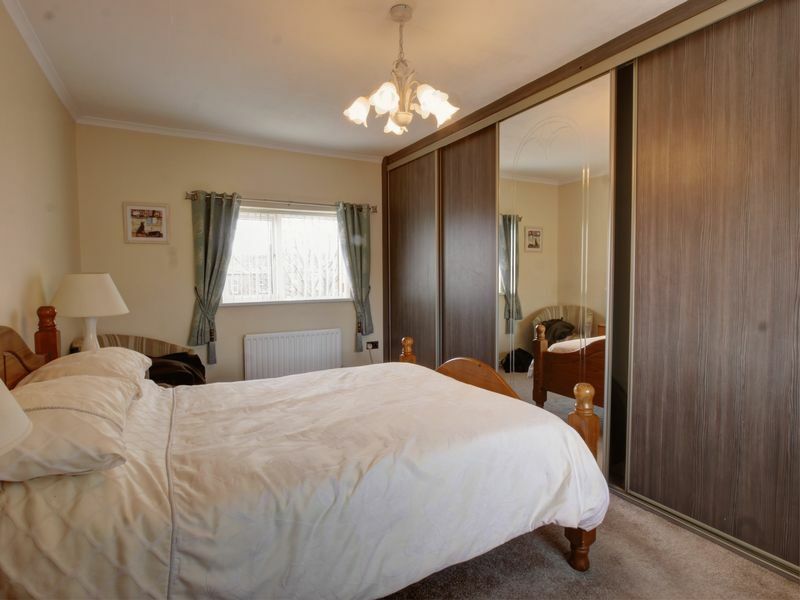 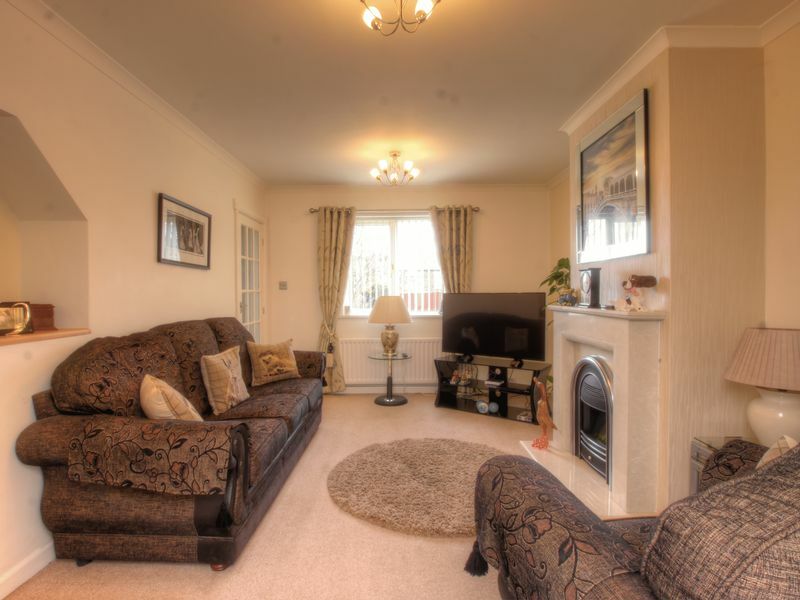 This house is well presented and benefits from gas radiator heating and double glazing and has accommodation comprising; a beautiful spacious entrance hall, lounge with a feature fireplace and a door which leads to the conservatory, a fitted kitchen with cooking appliances, to the first floor there are two bedrooms and a shower room/wc. 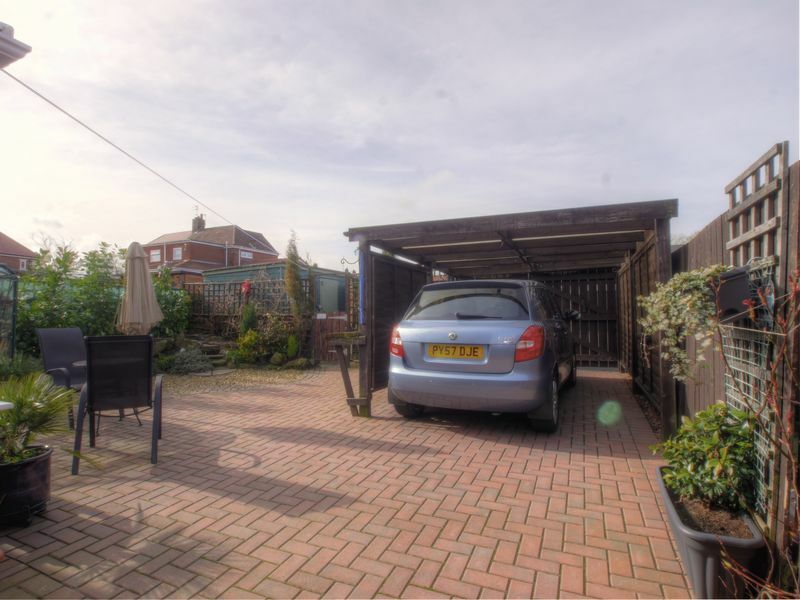 Externally there are front and rear gardens with parking to the rear. 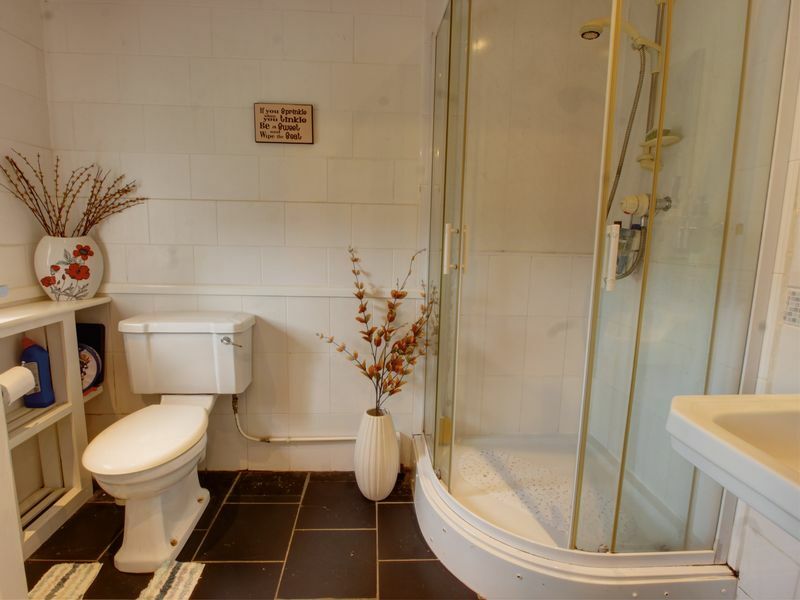 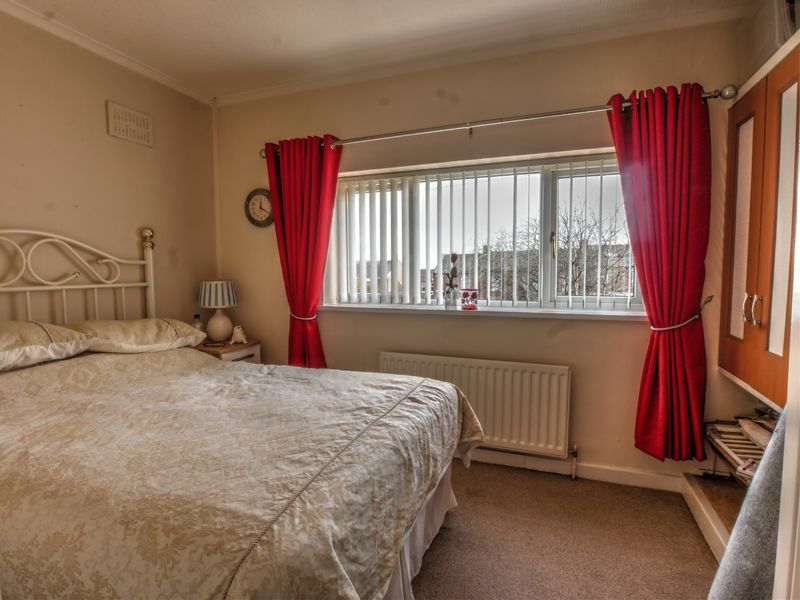 Rook Matthews Sayer would highly recommend and internal viewing to appreciate the accommodation and location on offer. 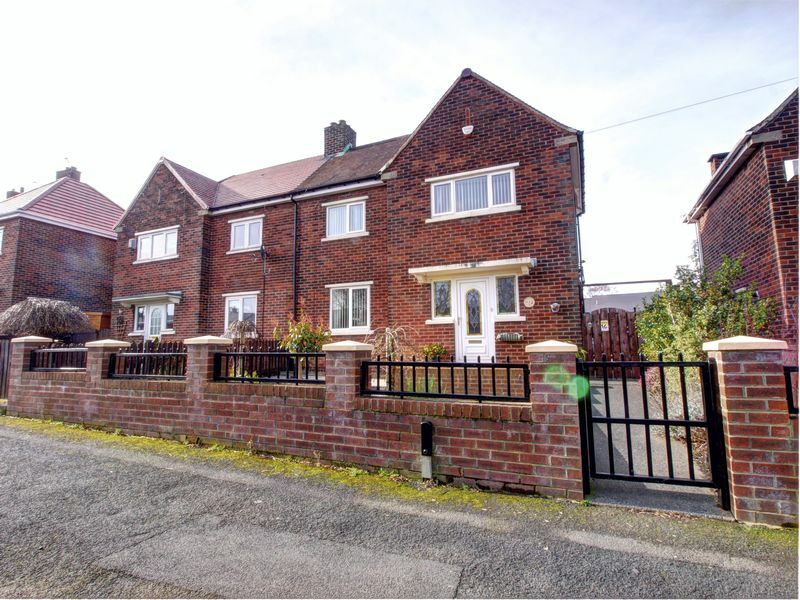 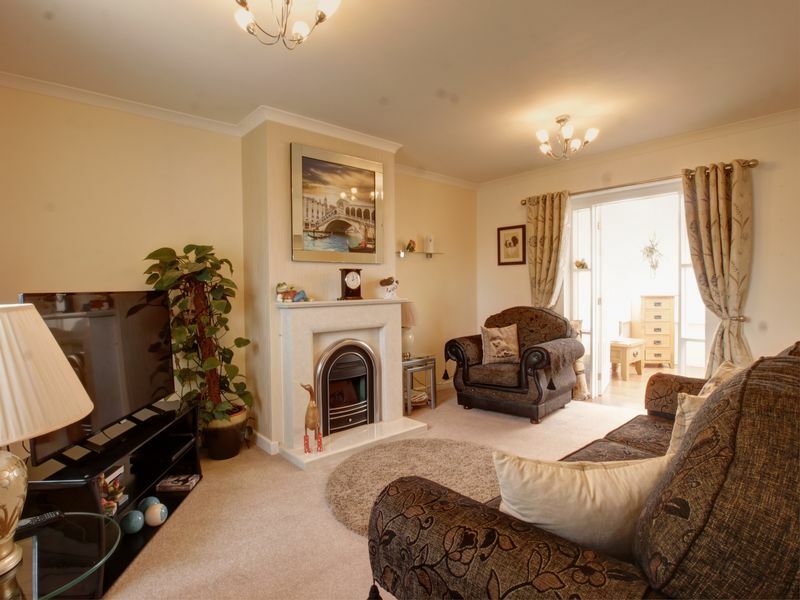 main_advert: This two bedroom semi detached home is situated on Rogerson Terrace in Westerhope. 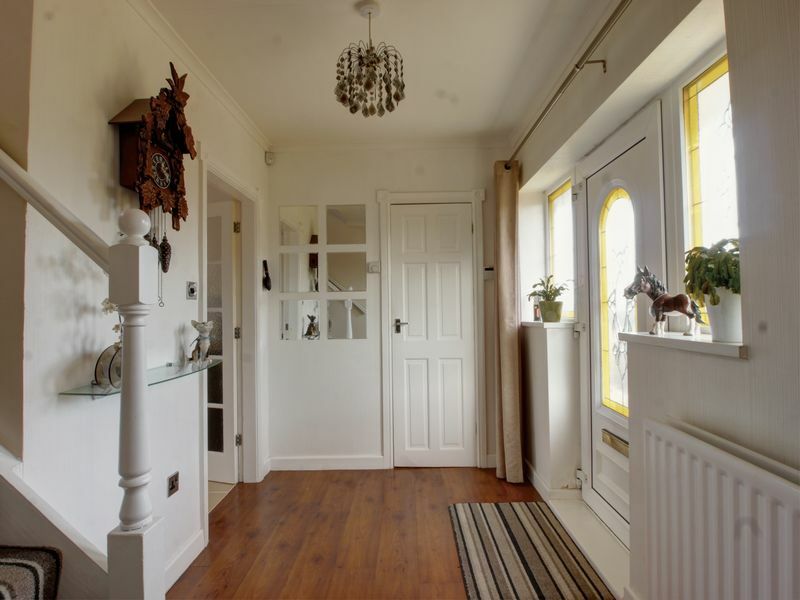 This house is well presented and benefits from gas radiator heating and double glazing and has accommodation comprising; a beautiful spacious entrance hall, lounge with a feature fireplace and a door which leads to the conservatory, a fitted kitchen with cooking appliances, to the first floor there are two bedrooms and a shower room/wc. 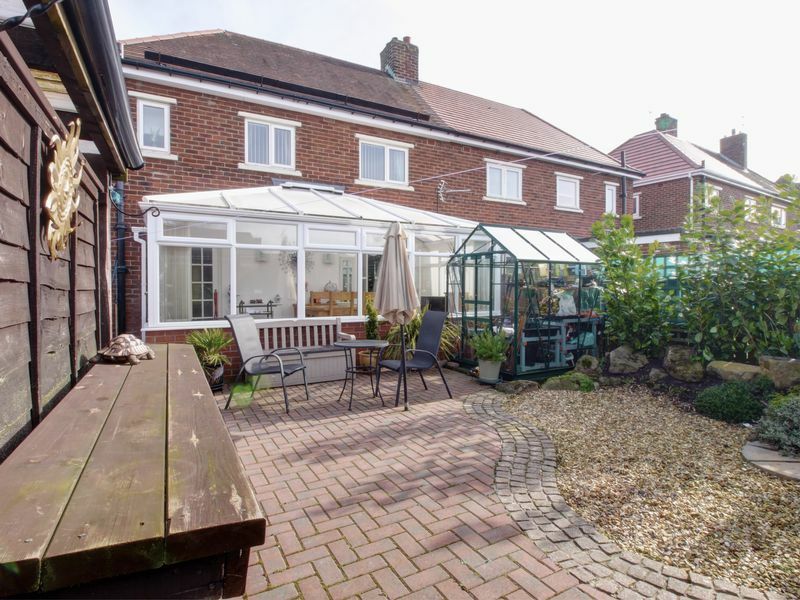 Externally there are front and rear gardens with parking to the rear.